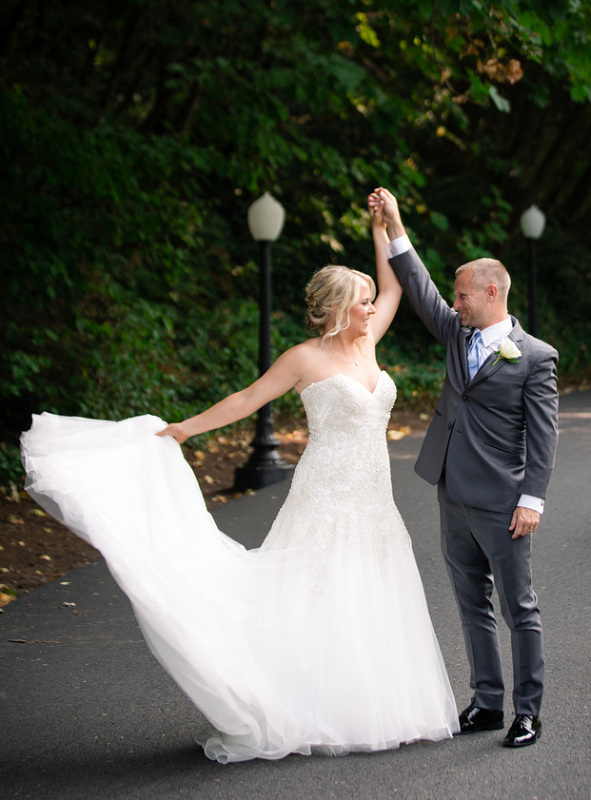 Danielle and Joesph’s wedding took place at the beautiful Abernethy Center in Oregon City. 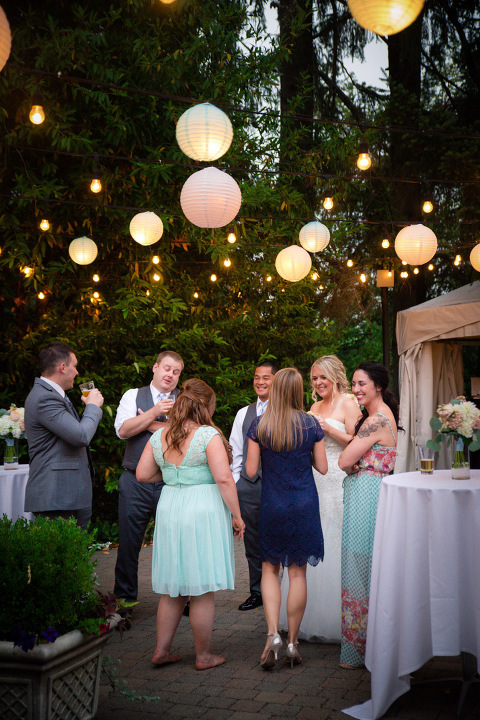 Their wedding ceremony in Abigail’s Garden was was intimate and touching. 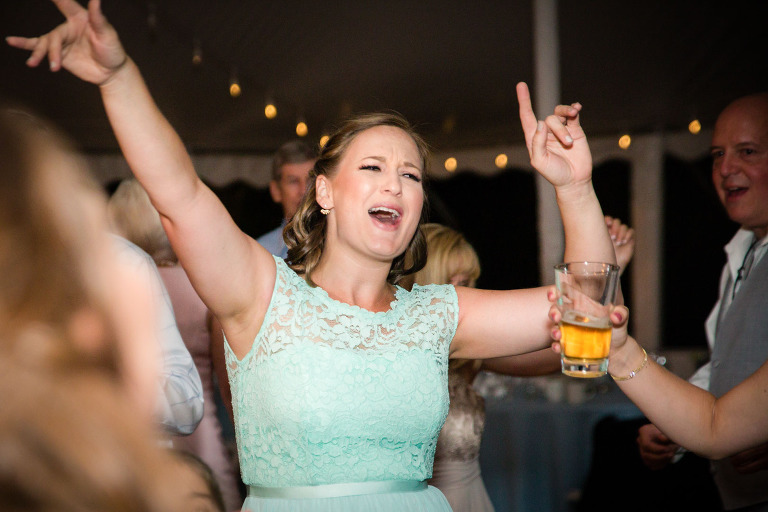 And then it was on to pie and dancing under the big tent! Several months prior to their wedding day, we photographed their engagement portraits on the Portland waterfront at Cathedral Park. 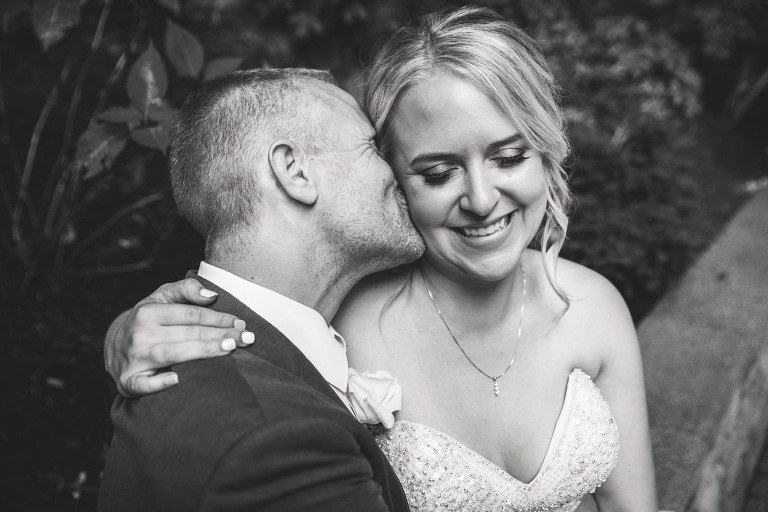 What a treat to work with these two, from start to finish, on their wedding photography! 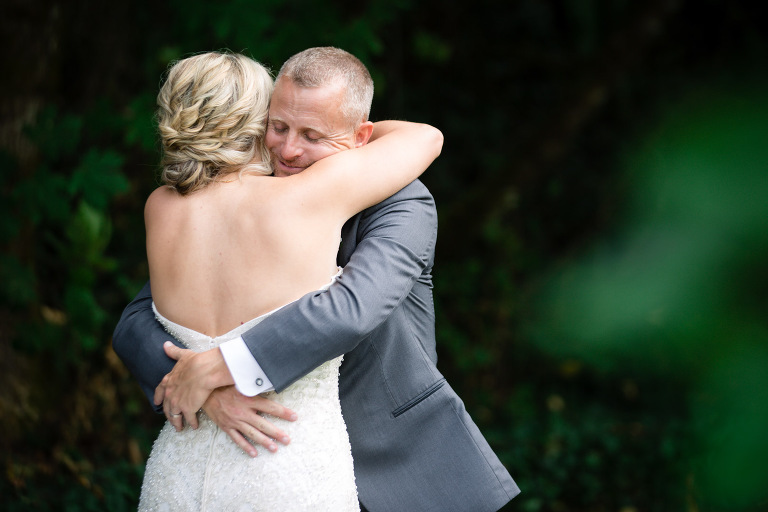 We love being preferred Abernethy Center wedding photographers. 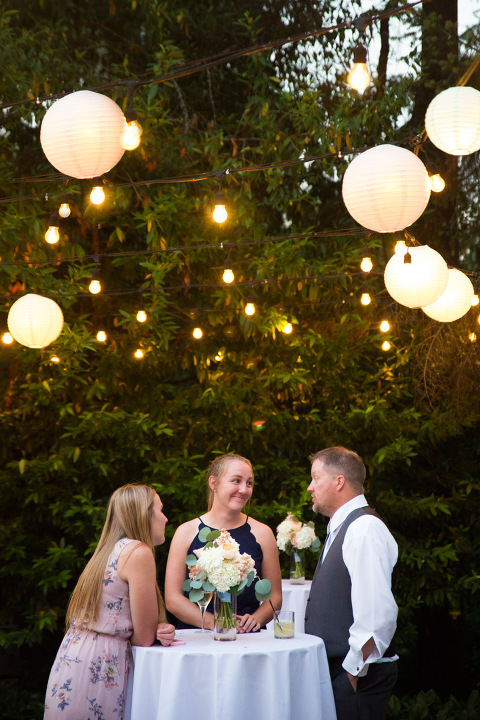 You can view all of our customizable wedding photography pricing and packages right here on our website, and contact us to talk about your wedding photography! When you contact us, ask about our current specials. We’ll take good care of you!